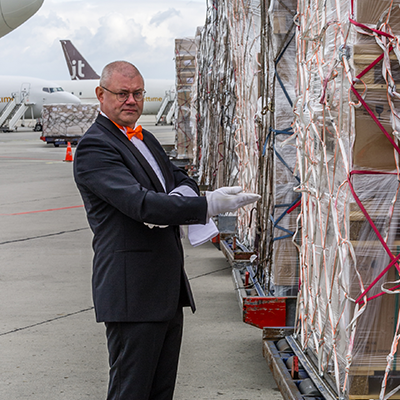 We are proud to introduce you our cargo butler service and hope you will consider us as your cargo supervisors. 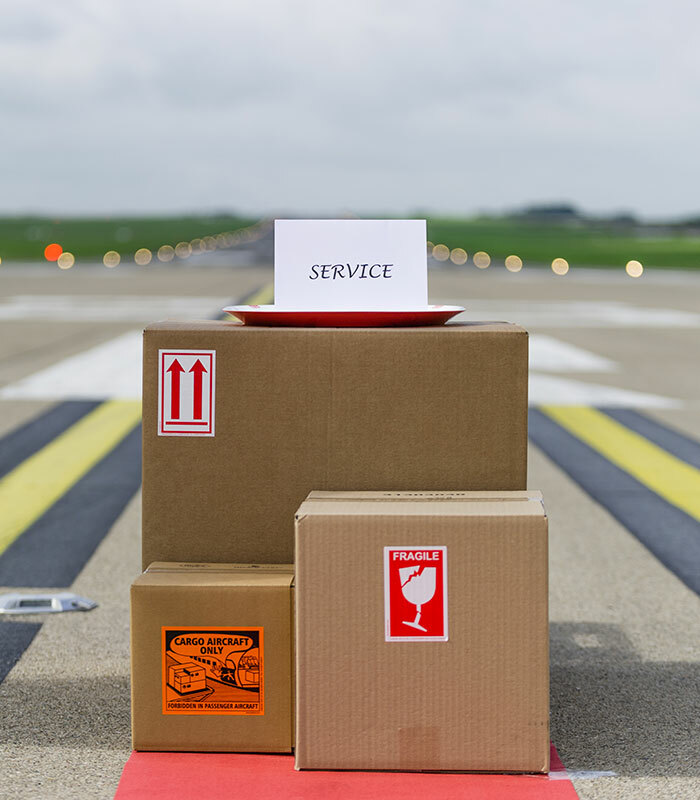 After all, our goal is to add ease and convenience to your shipments. 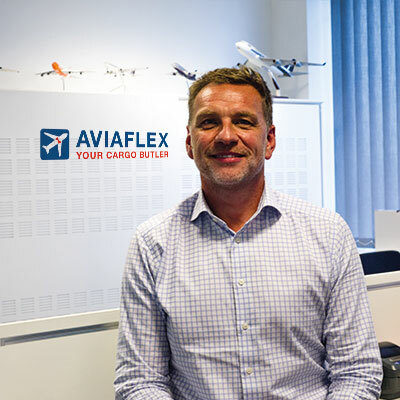 Our director, Ronny Samaey, looks back at a 29 years career in air-freight heading his companies on the right path for the past 20 years. 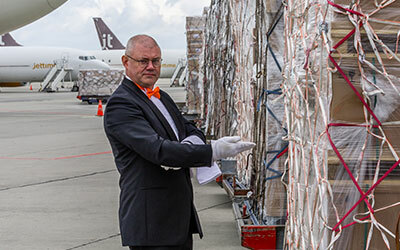 His expertise encompasses all aspects of air cargo logistics through his past experience on the floor and as flying loadmaster. Ronny strongly believes when you have a passion for your job you will go the extra mile for your clients. Yes, experience and passion we have in abundance. 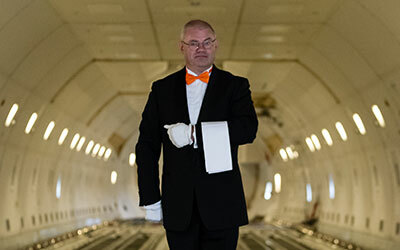 Our personalized butler service is recognized by our customers worldwide. 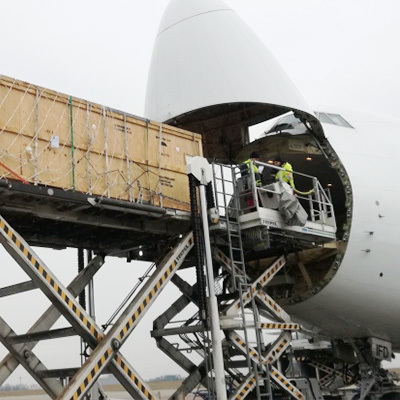 Let us make you feel comfortable with your next air-freight shipment. 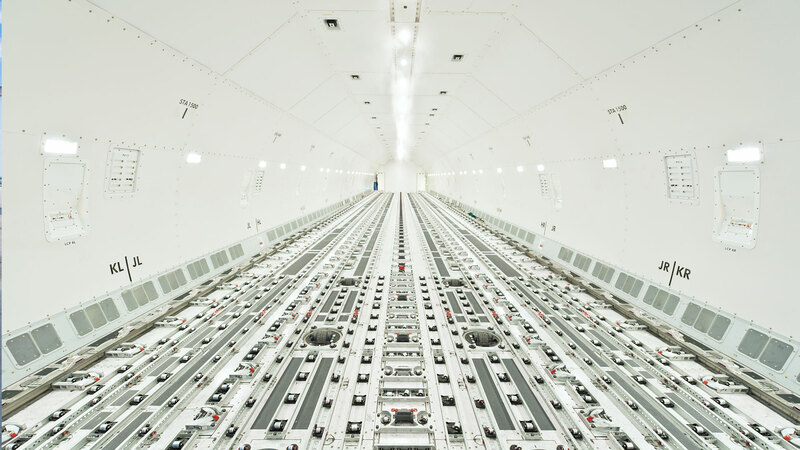 With many shipments to organize their focus is on other things. 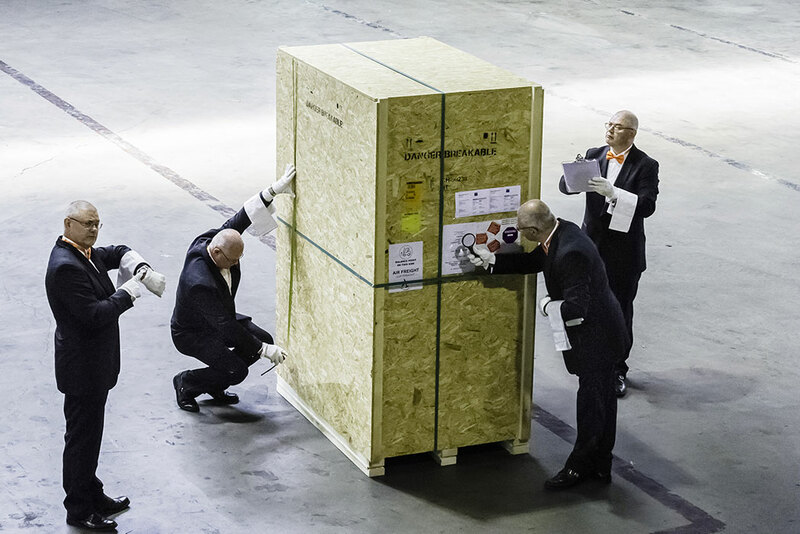 Our butlers provide real time delivery & build-up info, pictures of their shipment & correct uplift details, always. You do not have to deal with absent staff at work, no hotel cost nor “lost” driving hours. This is where we come in. 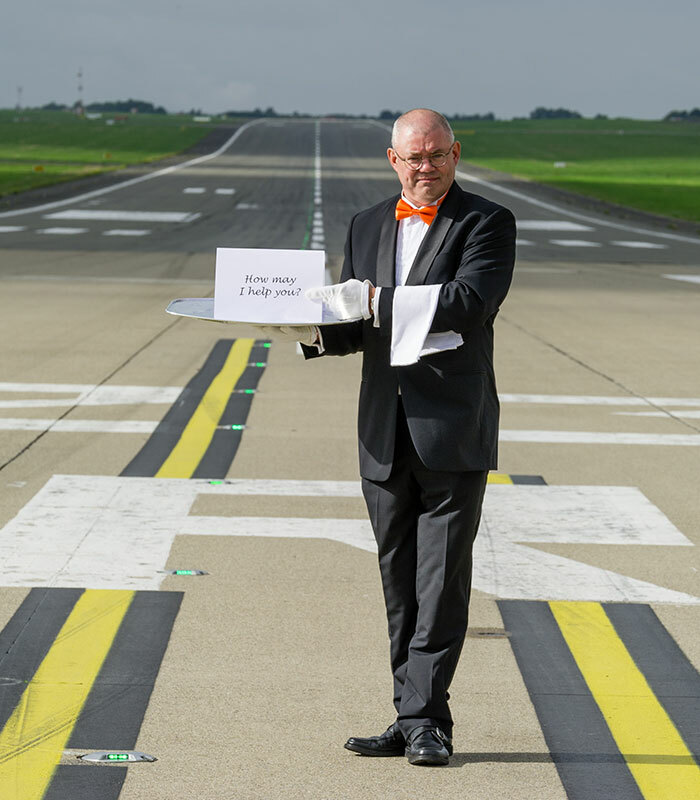 Our butlers will be your eyes at the airport site. These clients trust our service so they can do what they do best, making their products perfect and setting up their own markets. 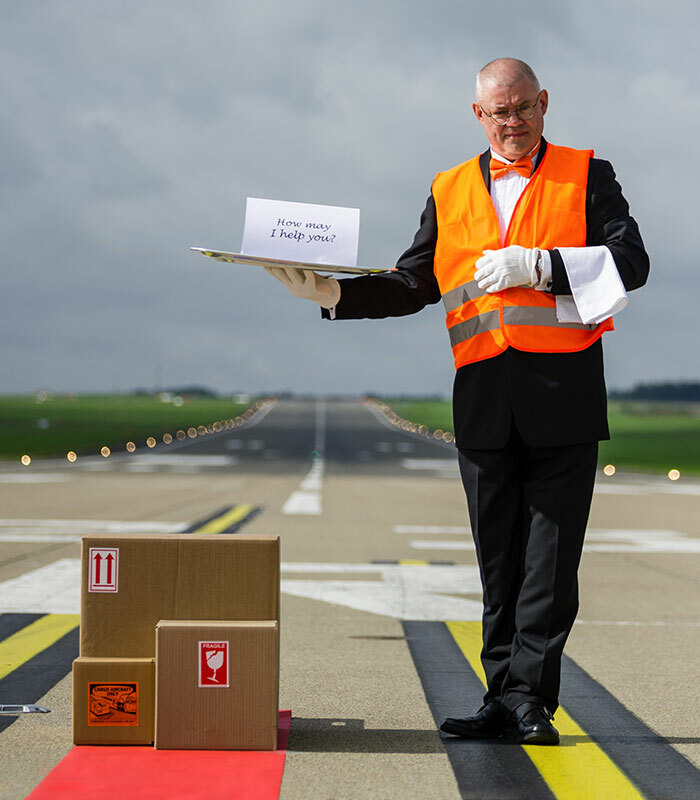 Our butlers follow your standards and make sure you are updated without any delay, peace of mind for you. 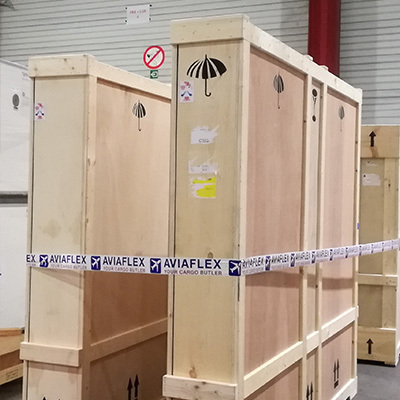 Our butlers have the experience to supervise your cargo shipment, passenger flight or even your own personal VIP flight. 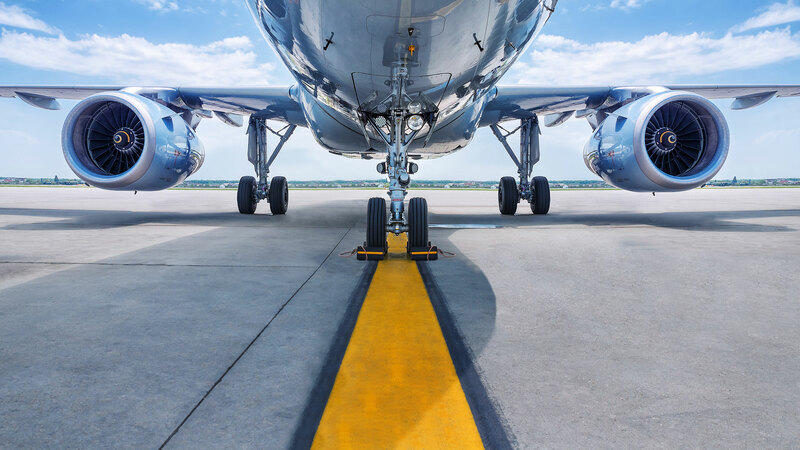 Music bands, football teams or your special event flight, everything can be covered by our team. 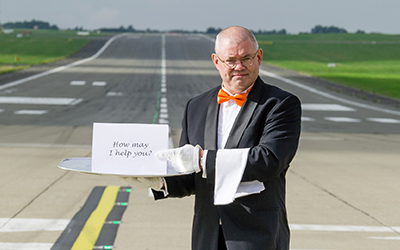 Our butlers make you feel as if you were here with us at Liege, Brussels or Ostend airport.